Whatever aesthetic you are going for, our versatile collection gives you a range of choices in both style and functionality. Let us help you choose the right leather for your next project. How much leather do you need for your project? Simple question, right? Not always! We are here to take the guess work out and help you figure out exactly how much or how little you need. 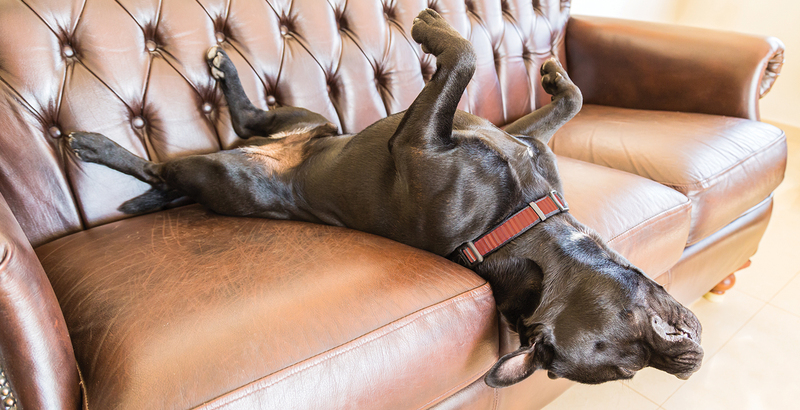 There’s a reason we’ve been using leather for thousands of years. Cared for properly, this durable material can last and last. 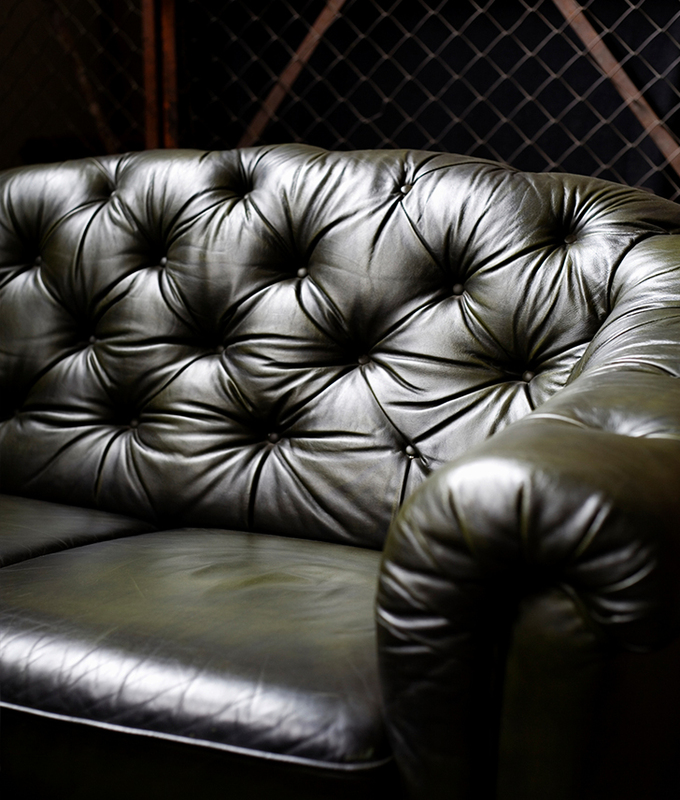 Each type of leather has different care instructions, so read about each one here. Learn More. 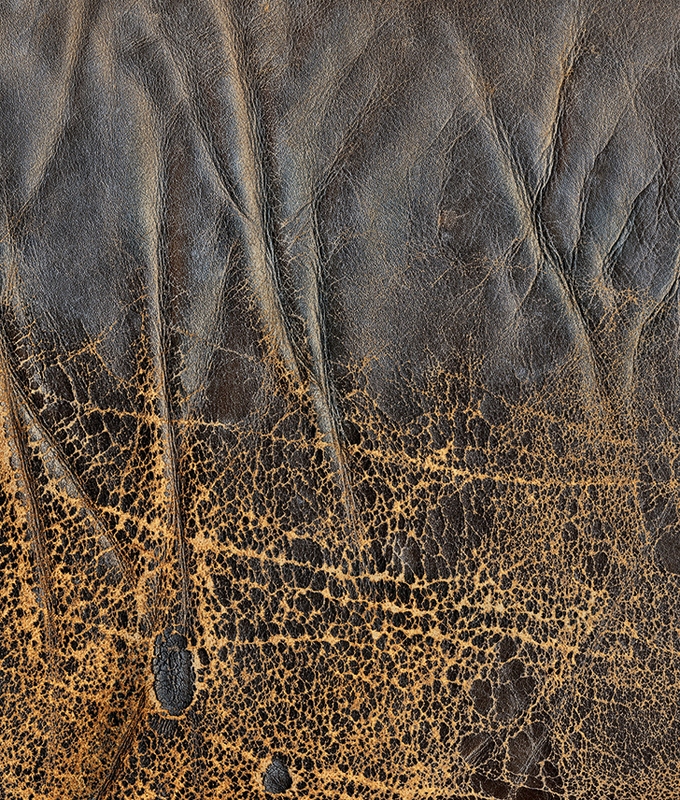 Leather is a fascinating material because each hide is unique. Explore the different hide types and sizes available here so you can find out what works best for your needs. Learn More. 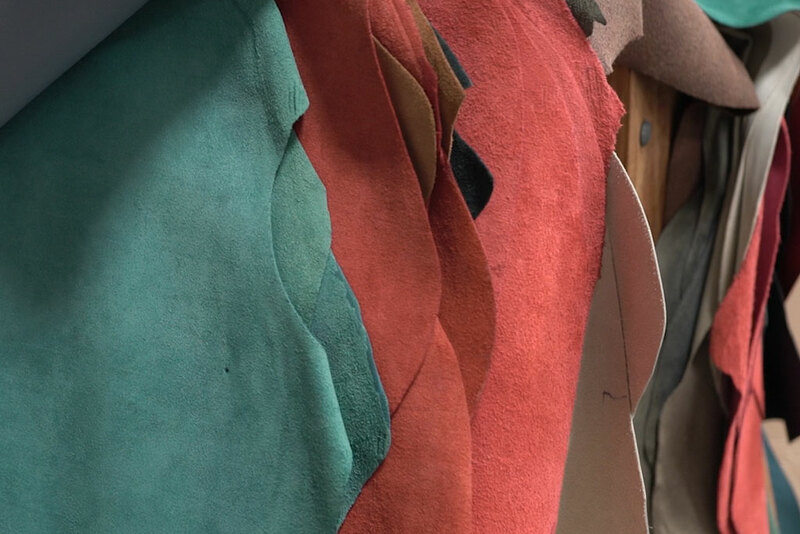 The Cortina process for transforming raw hides into gorgeous, supple leather is a combination of modern technology and time honored tradition. Quality never goes out of style. Leather protected our ancient ancestors from the elements, and thousands of years later we still use this versatile material in all aspects of life. Learn more about this timeless material, here.